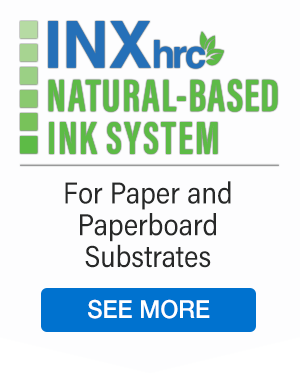 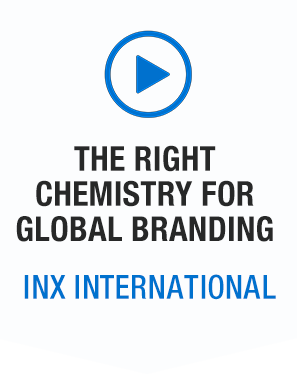 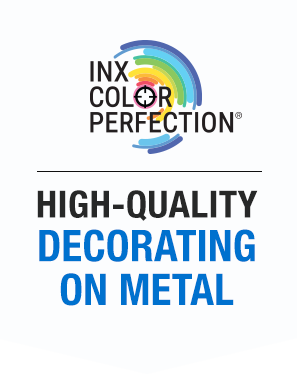 INX International brings global brands a strategic advantage no other ink manufacturer in the world can match. 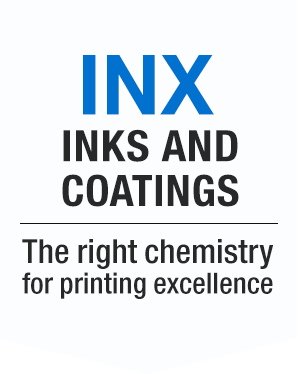 From chemical formulation to best manufacturing practices; from technical innovation to field service and support; from all types of printing inks and coatings to new digital platforms; INX International stands ready with global capabilities and local solutions. 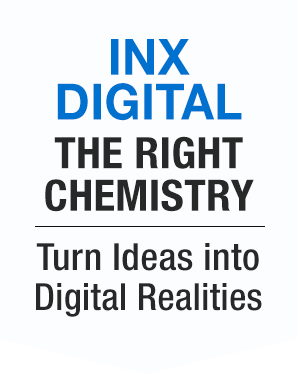 Delivered daily right to your inbox: the latest news and technology concerning the print industry.